“But few gain sufficient experience in Wall Street to command success until they reach that period of life in which they have one foot in the grave. When this time comes these old veterans of the Street usually spend long intervals of repose at their comfortable homes, and in times of panic, which recur sometimes oftener than once a year, these old fellows will be seen in Wall Street, hobbling down on their canes to their brokers’ offices. Then they always buy good stocks to the extent of their bank balances, which have been permitted to accumulate for just such an emergency. The panic usually rages until enough of these cash purchases of stock is made to afford a big “rake in.” When the panic has spent its force, these old fellows, who have been resting judiciously on their oars in expectation of the inevitable event, which usually returns with the regularity of the seasons, quickly realize, deposit their profits with their bankers, or the overplus thereof, after purchasing more real estate that is on the up grade, for permanent investment, and retire for another season to the quietude of their splendid homes and the bosoms of their happy families. 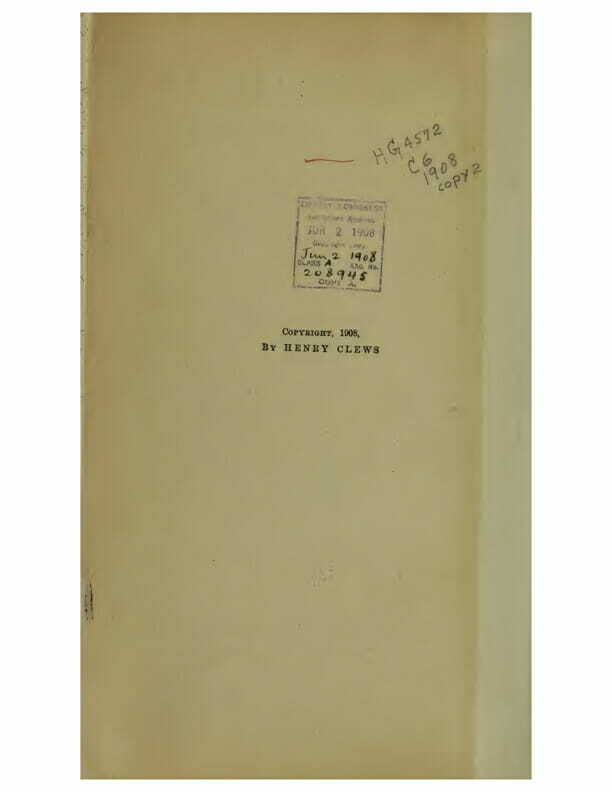 If young men had only the patience to watch the speculative signs of the times, as manifested in the periodical egress of these old prophetic speculators from their shells of security, they would make more money at these intervals than by following up the slippery “tips” of the professional “pointers” of the Stock Exchange all the year round, and they would feel no necessity for hanging at the coat tails, around the hotels, of those specious frauds, who pretend to be deep in the councils of the big operators and of all the new “pools” in process of formation. I say to the young speculators, therefore, watch the ominous visits to the Street of these old men. They are as certain to be seen on the eve of a panic as spiders creeping stealthily and noiselessly from their cobwebs just before rain. If you only wait to see them purchase, then put up a fair margin for yourselves, keep out of the “bucket shops” as well ‘as the “sample rooms,” and only visit Delmonico’s for light lunch in business hours, you can hardly fail to realize handsome profits on your ventures. The habit of following points which are supposed to emanate from the big operators, nearly always ends in loss and sometimes in disaster to young speculators. The latter become slavish in their methods of thought, having their minds entirely subjected to others, who are presumed to do the thinking for them, and they consequently fail to cultivate the self-reliance that is indispensable to the success of any kind of business. 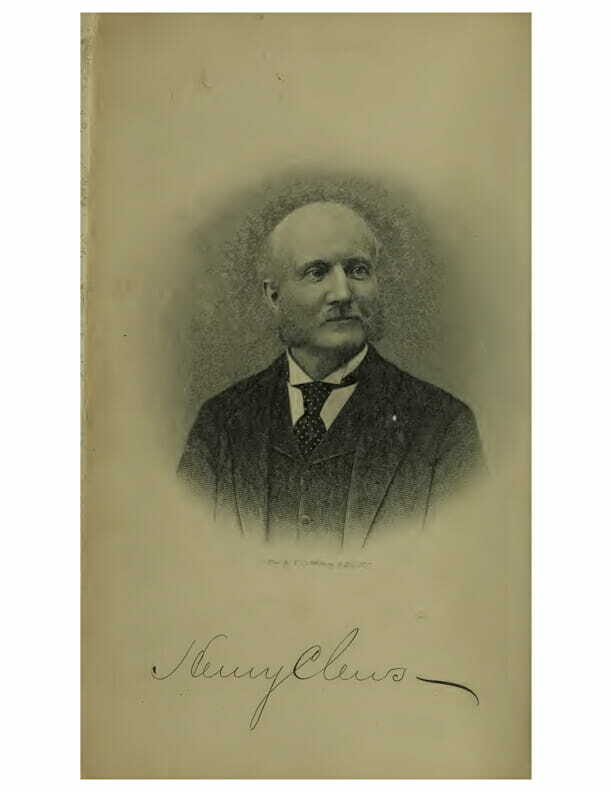 To the question often put, especially by men outside of “Wall Street,” How can I make money in Wall Street ?” there is probably no better answer than the one given by old Mayer Rothschild to a person who asked him a similar question. He said,”I buys ‘sheep’ and sells ‘dear.’ Those who follow this method always succeed. 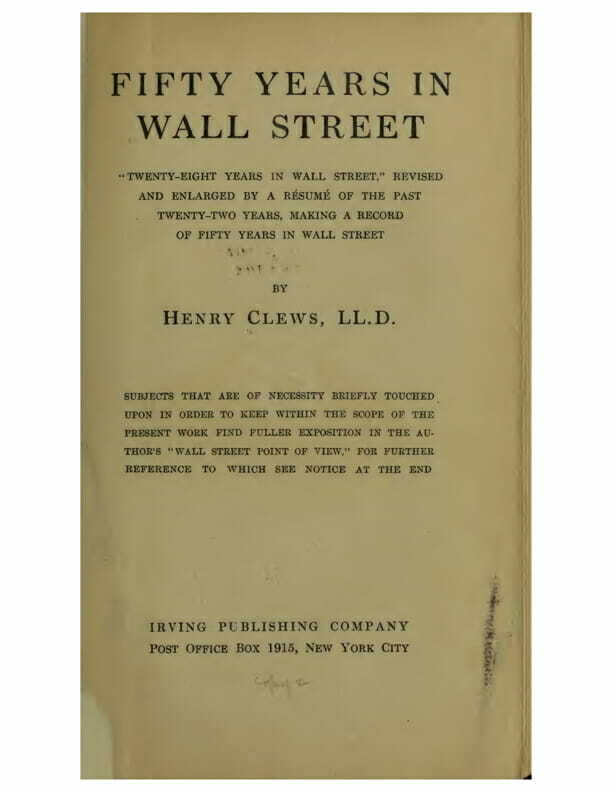 Read the Henry Clews classic Twenty Eight Years in Wall Street: PDF and EPUB.